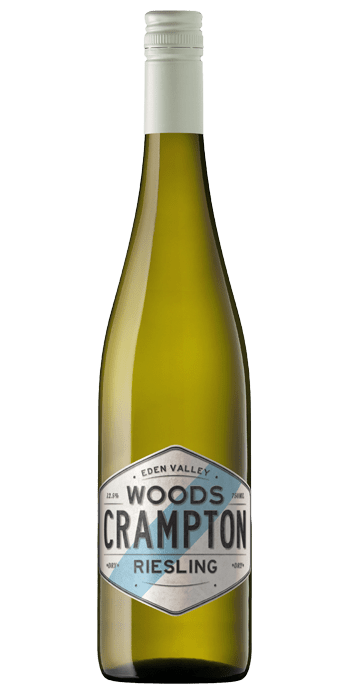 Summary: For a small winemaker, Woods Crampton has achieved a lot in a small amount of time. 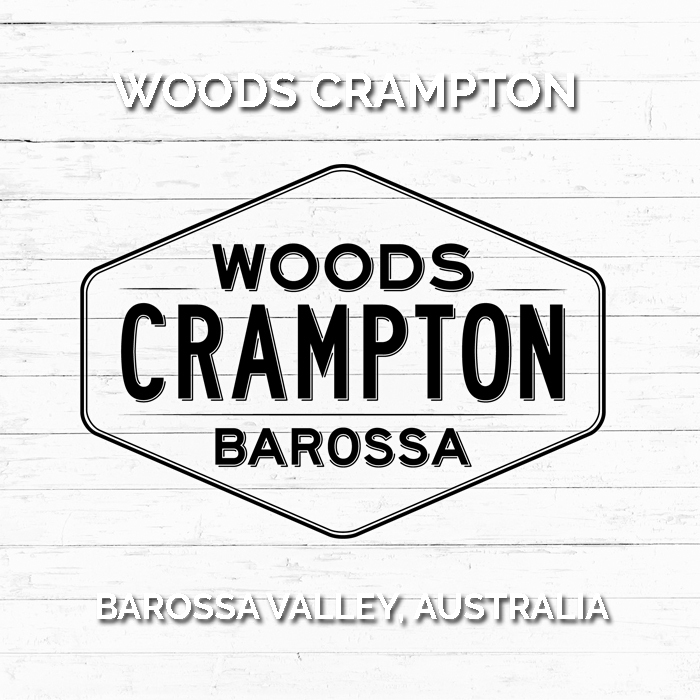 Part of the Barossa new wave, Woods Crampton make contemporary wines, balancing character, complexity and freshness, a world away from the fruit bombs of the past. Tasting Note: Pale, almost clear, with vivid green highlights. The nose is very fresh and restrained, tending towards citrus with subtle floral notes. 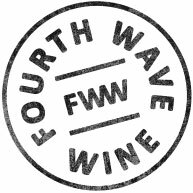 The palate is elegant and pure, offering glimpses of its potential, with a core of delicate citrus flavours and beautiful mineral acidity.